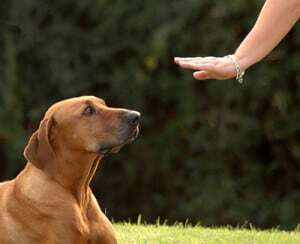 We recommend getting to know any dog trainer and their methods before you hire them to work with your family. This is why we offer the free evaluation. 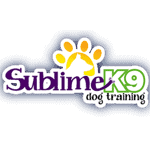 Sublime K9 offers in home dog training for you and your dog. 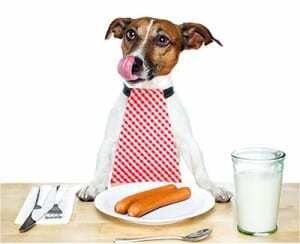 The benefit is that you as the owner learn to interact with your dog, in your home, and build a solid, positive relationship with your dog. A certified trainer comes to your home at least once a week for an hour for a determined amount of weeks. 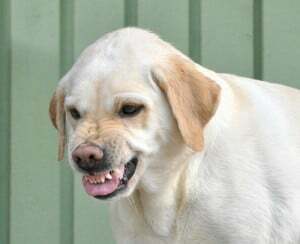 This will be decided at the free evaluation, depending on your needs. During these private one on one lessons, you will work with a trainer who will teach a lesson tailored to your needs. 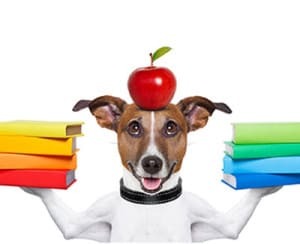 It may include, basic/advanced obedience, behavior modification, basic manners, house training and puppy basics, agility, and off leash training. Some of our service areas include Massapequa, Levittown and Merrick.